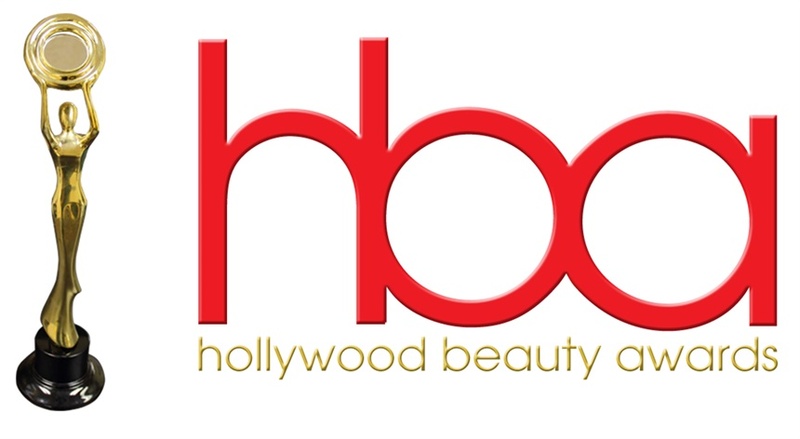 LATF USA presents the annual Hollywood Beauty Awards (HBAs) on Sunday, February 25, 2018 at Avalon Hollywood. The black tie dinner gala benefitting the Helen Woodward Animal Center, recognizes the architects of beauty in hair, makeup, photography and styling for Film, TV, Music, the red carpet and editorial. Radio personality, Lisa Stanley (K-EARTH 101) returns as co-host for the fourth consecutive year. Supporting sponsors include LaDove, Rikoko, Moët & Chandon and Christopher Guy.